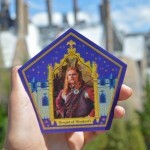 New Chocolate Frog Card Added To Wizarding World Collection! 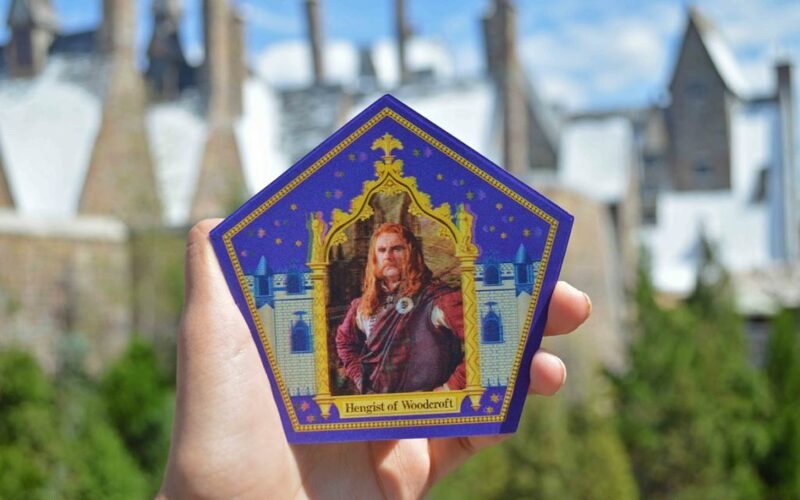 The latest addition to Universal’s Wizarding World of Harry Potter Chocolate Frog card collection has been announced! If you’re trying to collect this new card, you’ll be pleased to know that boxes containing Hengist will be marked with a sticker for a limited time. 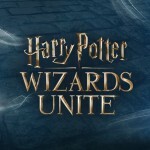 This card is the second new addition to Universal’s collection, with others including Albus Dumbledore, Gilderoy Lockhart, Salazar Slytherin, Helga Hufflepuff, Rowena Ravenclaw and Godric Gryffindor. Buy a Chocolate Frog online here, or at Honeydukes (Hogsmeade) and Sugarplum’s Sweetshop (Diagon Alley). 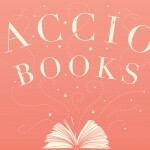 Thanks to Tony – one of Leaky’s readers – for flagging up the new card!